He says his ambition that has never changed for years is ‘conquer the world’. Needless to say, as an actor. 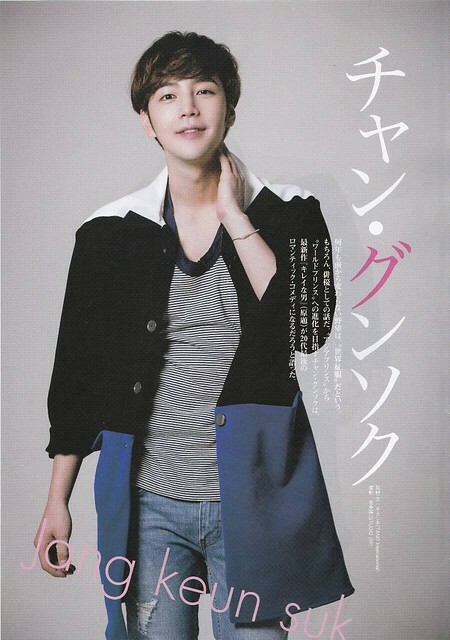 Jang Keun Suk who is trying to evolve from ‘Asia Prince’ to ‘World Prince’ told us that the latest drama ‘Beautiful Man (Bel Ami)’ would be his last romantic comedy in his 20s. No wonder he decided to appear on the drama as soon as he knew the title, the title of drama ‘Beautiful Man (Bel Ami)’ naturally reminded us of Jang Keun Suk. 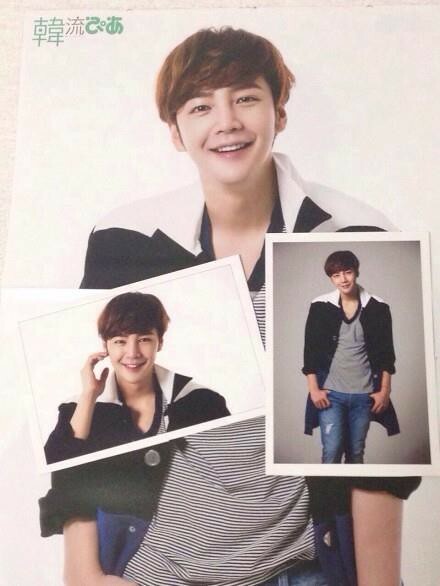 JKS: I was sure that this drama would be the best to show my various sides in my 20s. The moment I knew the title, I felt ‘Ah, this would be mine.’ At the same time, I thought it would be my last romantic comedy in my 20s and I would be able to show everything I want to try then. That’s why I decided to appear on it. Starting from drama ‘You’re Beautiful(’09)’, there seemed to be a similarity between characters he played in dramas such as ‘Mary Stayed Out All Night(’10)’ and this ‘Beautiful Man (Bel Ami)’ in some way. That’s why he has ambition to try a new genre as the next project. 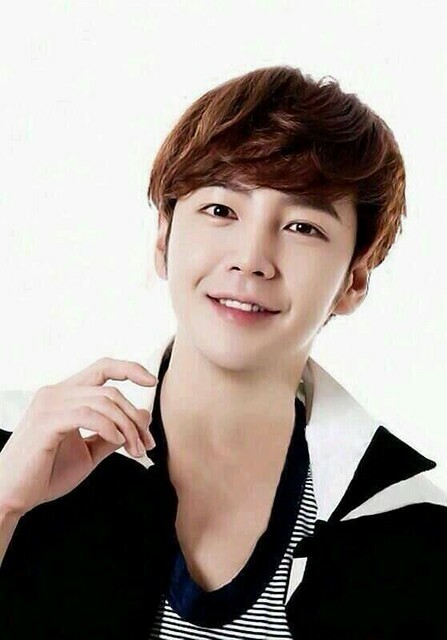 JKS: Dramas that I happened to appear on recently belonged to the genre of romantic comedy. When I decided to appear on BM, I thought this would be the last. That’s why I tried whatever I could in BM, which brought out my new sides. Now that I’m satisfied with BM, I think it’s time to try various genres like before. Needless to say, if I get a good offer in my 30s, I will appear in romantic comedy dramas again. But I need to change my image established as Actor Jang Keun Suk first. In BM, Dokgo Ma Te that JKS played has the looks that is of the national treasure level and fascinates women one after another. He learned lessons of life from them and matured as a person. What does JKS think Ma Te’s attraction is? 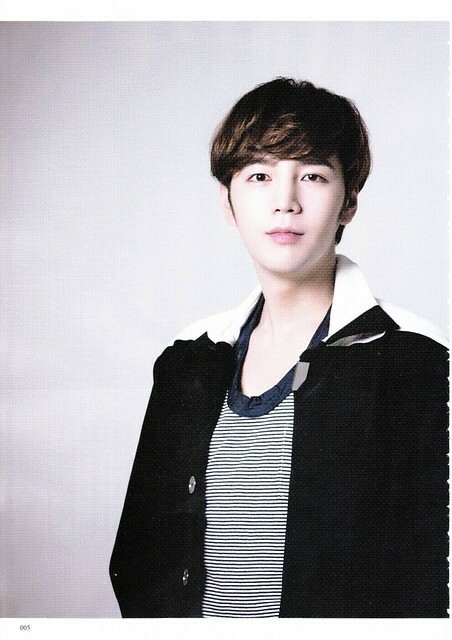 JKS: Ma Te is a parson who’s trying various ways to seduce women when he approaches to them. I think the highlight of BM is Ma Te shows various sides to viewers every time he associates with the woman. Through meeting 10 types of women, he changes how to approach each woman. As an actor, it was a great pleasure for me to play Ma Te because he is more than one character. He transforms himself into a new personality, hairdo, appearance to seduce each woman. But I have to admit that I often feel puzzled while acting Ma Te because each time the way of dating had to change totally. During the broadcast of BM in Korea, there were a lot of feedback such as “Seeing JKS’ various acting styles that are different from his previous works is very interesting”. His comical acting is one of the highlight as well as his serious one. 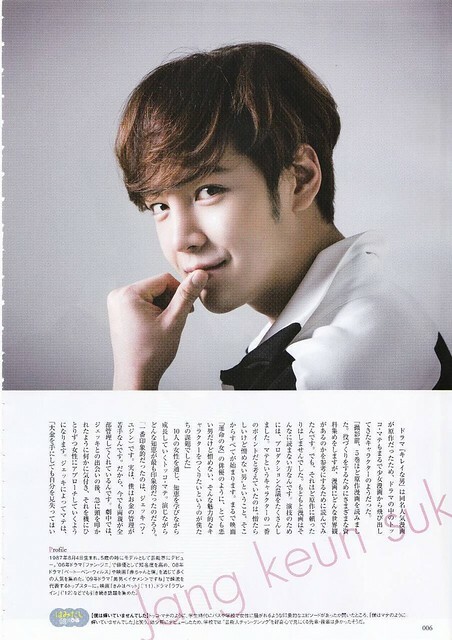 JKS: The story itself starts from a first-person perspective as ‘a beautiful man’. And he uses his attractiveness and 10 women to get what he wants. So BM looks a bit shallow and actually it has a lot of comical sides. But as the story goes on, he grows up. When playing Ma Te, I focused on the process of his growth, meeting 10 women and learning lessons of what we need in life from them. I think I could act Ma Te naturally. Drama ‘Beautiful Man’ was based on a popular comic that has the same title. Dokgo Ma Te in BM looked as if he were the real character of girl comics. 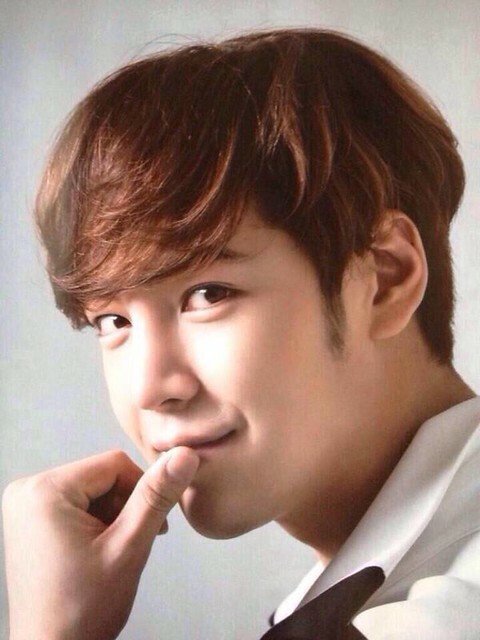 JKS: Before BM shooting started, I read about 5 volumes of the original comic books. I usually collect various data preparing for the role, so this time as well I read them as a reference to know what kind of perspective of the world the comic has. But honestly I didn’t depend on the original so much. Personally I don’t read comics so often. To play Ma Te well, I had a lot of production meetings. What I think the most important point of Ma Te is ‘a person who is annoying but still we can’t hate him’. It started it all. Like the actor appearing in movie ‘Bel Ami’, he is a bad man, but we can’t hate him… We wanted to create such an attractive character. tenshi_akuma’s note: ‘Bel Ami’ is originally a French novel written by Maupassant. Some movies were made based on this novel. Through 10 women, Dokgo Ma Te grows up to gain wisdom. What kind of wisdom was the most impressive for your while acting? 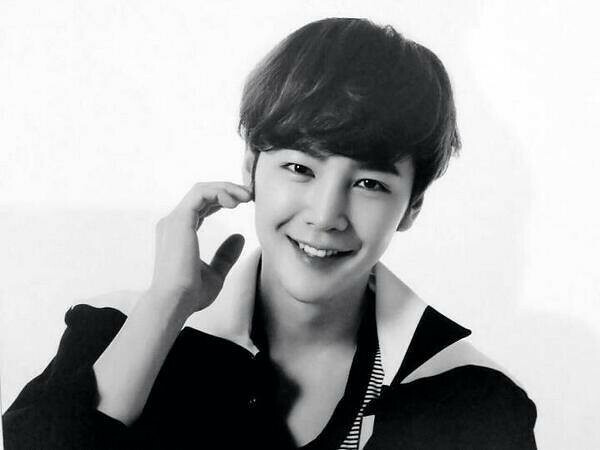 JKS: The most impressive one was taught by Jaek Hee. To be honest, I myself am personally not good at managing my own money. That’s why my parents are still taking care of all. In BM, after meeting Jaek Hee, Ma Te suddenly realized something like getting a bang on the head. After that, he came to approach each woman in a tactful way. From Jaek Hee, Ma Te learned ‘Even if we get a lot of money, we shouldn’t lose ourselves’. The wisdom reached me, too. In my actual life what I learned from women is ‘Mother is strong’ because I’ve been affected a lot by my mother. When I see a women who has achieved social success, I have a complicated feeling that she might have had hard times just because she is a woman. But when I see that she has overcome the hardships and managed to develop her career, I think she’s very cool. The true attractiveness of men that Jang Keun Suk thinks is not mystery or sexiness that Dokgo Ma Te has. 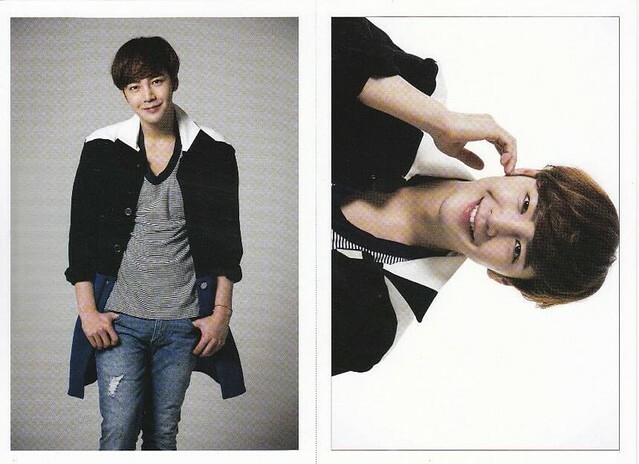 JKS: I think a man who is strong mentally is attractive. For me, a man with ambition is strong. I mean a man who has his own ambition to realize is a real strong man, not because he has a masculine body. I can tell just by his eyes. I think such an ambitious man is a ‘beautiful man’. I think a true ‘beautiful man’ can practice self-management. He has his own style both on the outside and the inside. And he sticks to what he believes. For me, this kind of person is attractive. Because of shooting BM, he got his long hair cut drastically short, which drew public attention. That showed how much he put himself into playing the role, but doesn’t he regret it? JKS: I don’t regret it. To tell the truth, I’ve really wanted to get my hair cut for a long time because I felt like Jang Keun Suk has a long-haired image. I had kept my hair long for around 3 years, so it was a good chance to change the image. Honestly I wanted to get my hair cut in earlier BM episodes, but the director suggested me change my hairstyles in accordance with the development of story. So I had my hair cut late in the episodes. But to be honest, long hair doesn’t need as much care as short one. Lol. We still remember that Ma Te strives for beauty in BM. 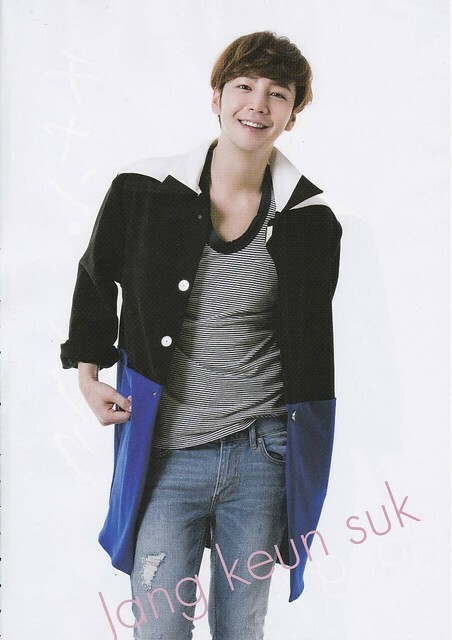 We wonder if Jang Keun Suk himself who is very popular throughout Asia also practices considerable self-management. 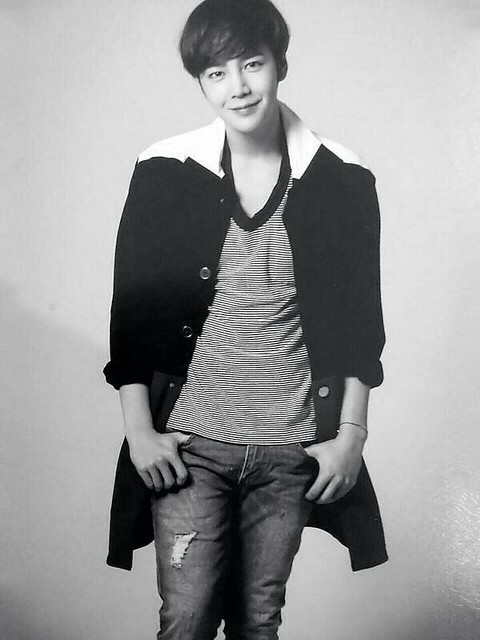 JKS: To be honest, I don’t exercise regularly. Lol. I don’t care so much about my weight, but when I feel terrible about being overweight, I start dieting. I have lost 7 kilos over the past 3 weeks. Once I start dieting, I stick to my diet. Especially I manage what I should eat in daily life. 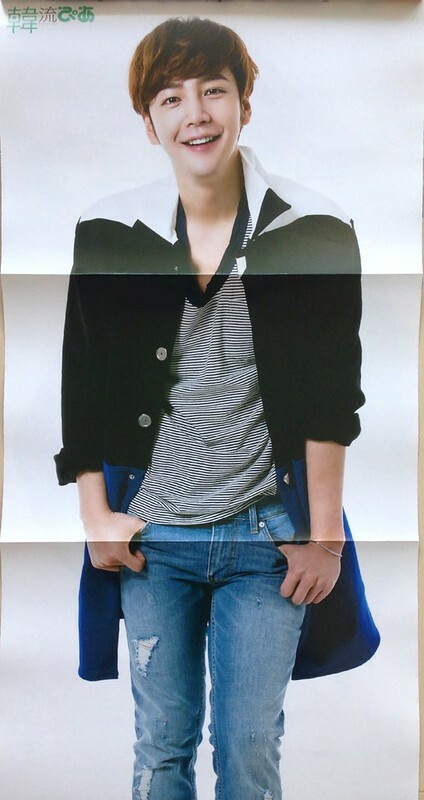 He says that he wants to return to acting more basic and normal role in the future. 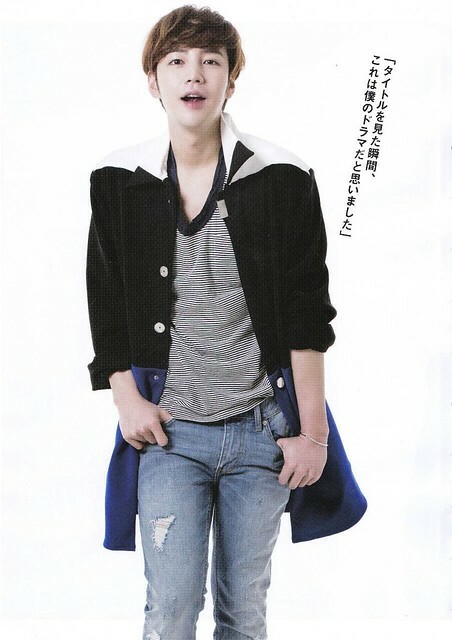 JKS: In the future, I want to return to acting the most basic and normal role. When I appeared in ‘Beethoven Virus’, I wanted to show my tough image. But looking back, I think I simply wanted to grow up more quickly. I want to act with eyes that are enough to tell a lot expressions. Something like in the genre of thriller, and everything can be expressed by eyes without words… I want to play such a character who pours his soul into his eyes. I want to return to basic acting now.